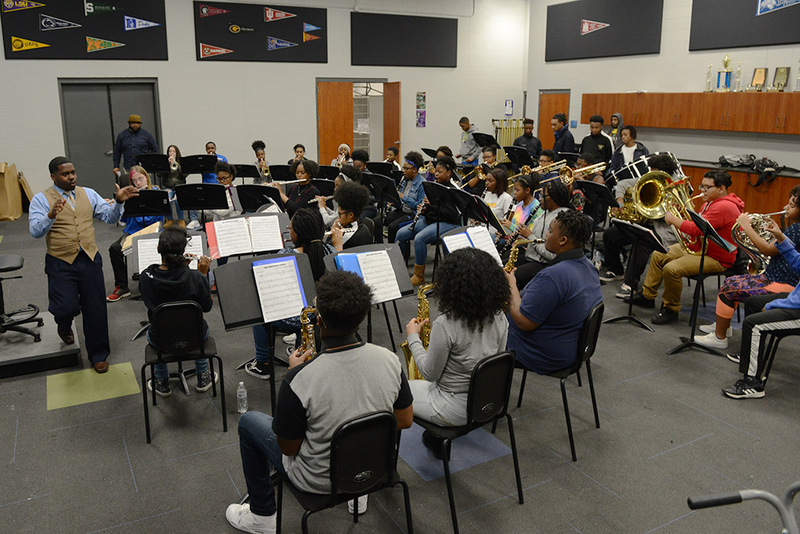 Jemison High Band Director Reginald Pearson gave his upcoming senior band students a little homework over the summer to create a list of five colleges or universities they might be interested in attending. 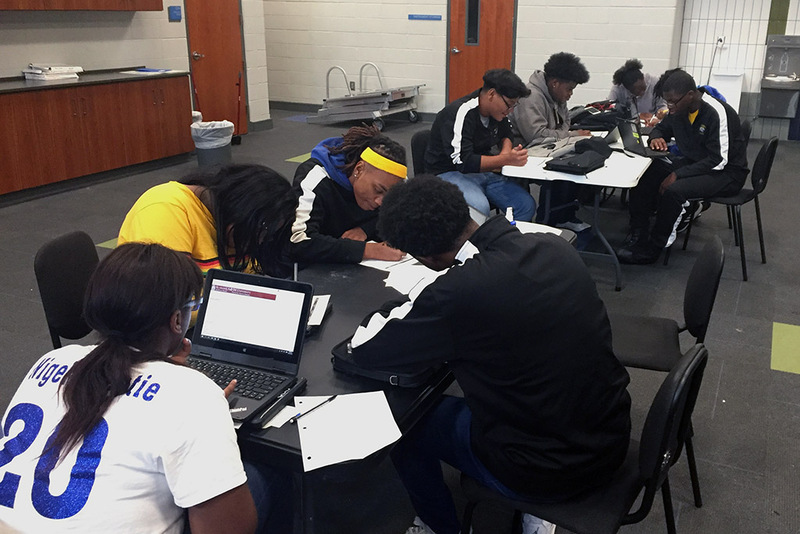 Since some students begin their senior year without a clear picture about life after graduation, Pearson wanted to make sure that his students began planning as soon as possible. When school started back, every senior band member spent a portion of rehearsal time filling out college applications. As a result, all fifteen senior band students were accepted to Miles College and many are seeing additional offers come in as well. 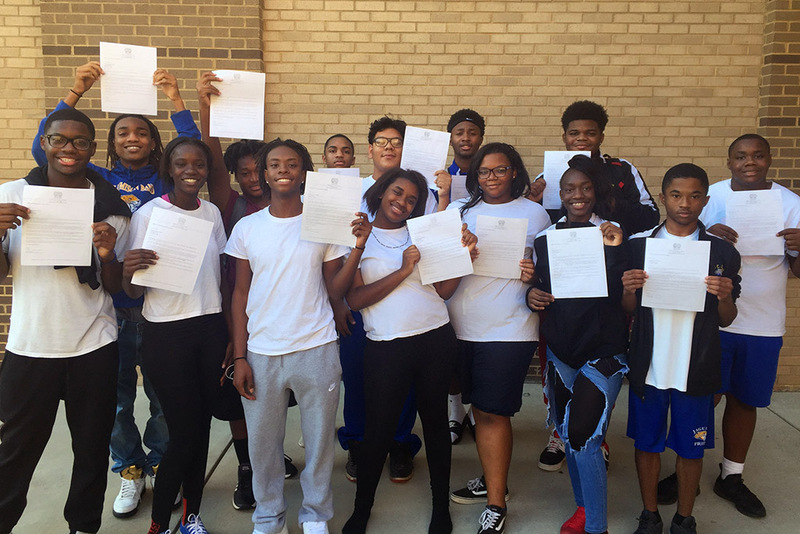 In addition to acceptance at Miles College, several of the seniors have also been accepted at or received offers of academic scholarships to other schools.